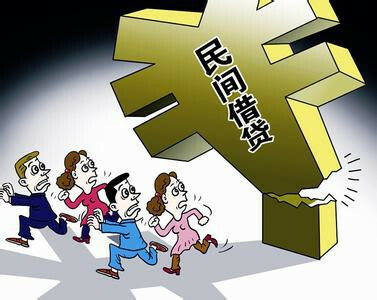 On August 6, the Supreme People’s Court issued its long-awaiting judicial interpretation on private (shadow) lending. Its provisions are applicable to P2P funding platforms and other lenders not under the jurisdiction of the financial regulators. My article in The Diplomat summarizes the judicial interpretation and its significance. This entry was posted in Commercial law, Judicial interpretation and tagged private lending, shadow lending.